Botox is one of the most frequently performed non-invasive cosmetic surgery treatments. It is used to smooth out the wrinkles of the forehead, between the eyes, and beside the eyes (crow’s feet.) Botox lasts for approximately 3 months and is a very simple procedure to have done. As a Baltimore Botox specialist, Dr. Schreiber has been using Botox for years and he is very experienced in how much to use and in where to use it. He also frequently combines Botox treatments with other non-surgical facial rejuvenation procedures, like Juvederm, Belotero, Restylane, Viora, and chemical peels. Baltimore Botox specialist, Dr. Jeffrey Schreiber, sees each and every Botox patient personally to thoroughly review their history and physical to see if Botox is right for them. 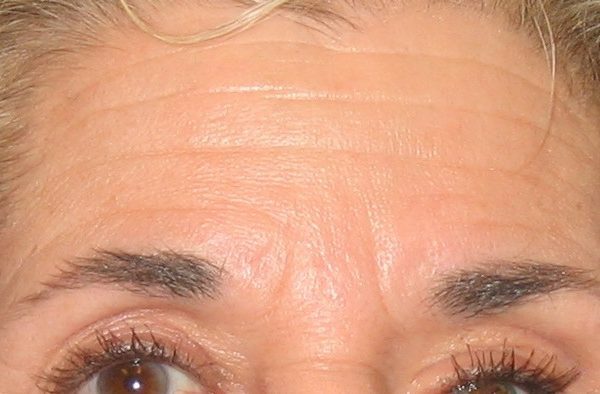 Sometimes, Botox isn’t the only answer to his patient’s aesthetic goals, and he is very good at offering certain procedures to go along with the Botox for complete facial rejuvenation. The Botox consultation and treatment can even be done on the same day. After Dr. Schreiber evaluates his patients, they are taken back to a very comfortable treatment room where the Botox treatment is performed. For discomfort, Dr. Schreiber is very in tune with his patients and he goes above and beyond to make the treatment as painless as possible. He uses ice beforehand and can even offer numbing creams for more sensitive patients. The Baltimore Botox treatment takes only about 10-15 minutes, and can be done during your lunch break! There is no downtime or recovery, and patients can resume exercise the next day. Botox lasts about 2-4 months, and varies from patient to patient. 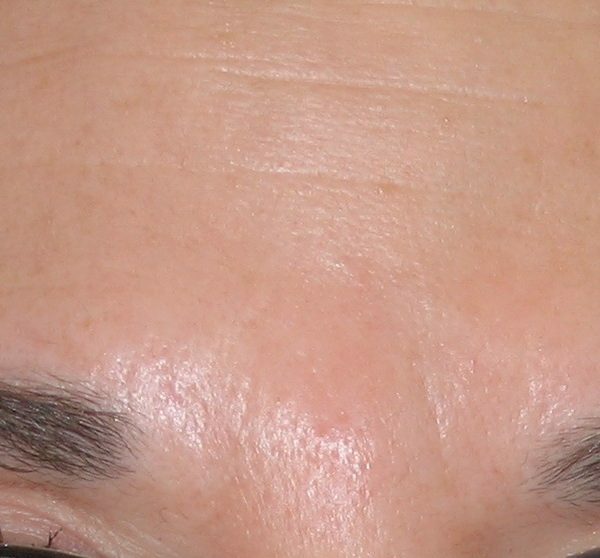 Botox is practically the same thing as Dysport and Xeomin, two other products that are also used to relax the lines of the forehead, between the eyes, and crow’s feet beside the eyes. Dr. Schreiber offers Botox consultation, so if you think you might be ready to try it, give us a call at (410) 205-1846 or schedule online at https://www.baltimoreplasticsurgery.com/baltimore-plastic-surgeon-contact-us/.